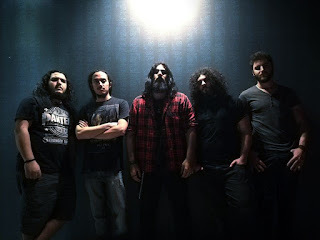 PHENOMY Release New Video "Sacrifice (Live at i8 Production Studios)"! Lebanese metal act PHENOMY have released their new video "Sacrifice (Live at i8 Production Studios)", taken from their latest album "Threaten World Order" (out March 2018). Check out the video here: https://youtu.be/l-p9d6q7uuM.